Let’s face it, we’re a society obsessed with giving zombie makeovers to everything. There’s just no denying that the undead aesthetic is so fricken’ cool that we want to adorn the creepy aesthetic on things all the time. 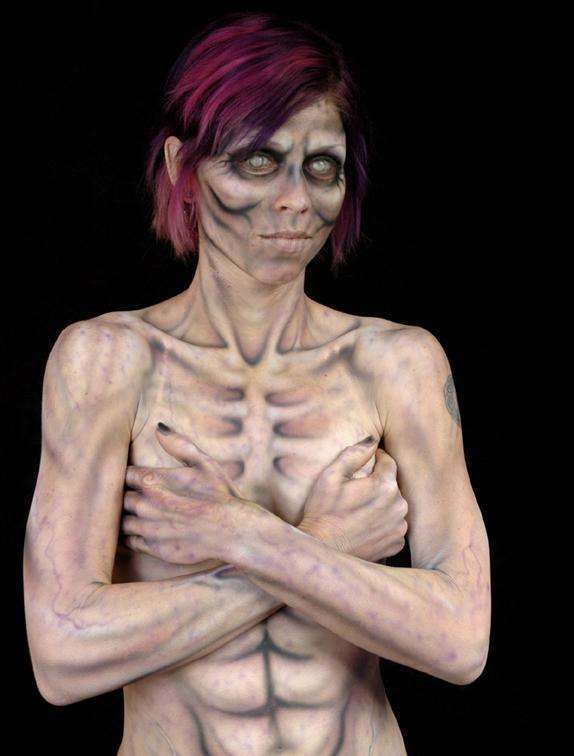 If you’re looking for some inspiration for personal zombifications, check out this collection of neat zombie makeovers. Though there are many grassroots zombifications from family portraits to rotting flesh tattoos, what’s most fun about these zombie makeovers is seeing them applied to pop culture staples. It’s great seeing the likes of Justin Bieber and Jennifer Aniston zombied up a la Michael Jackson in Thriller, but my personal favorites are seeing children-centric toys and characters getting the same grotesque treatment. 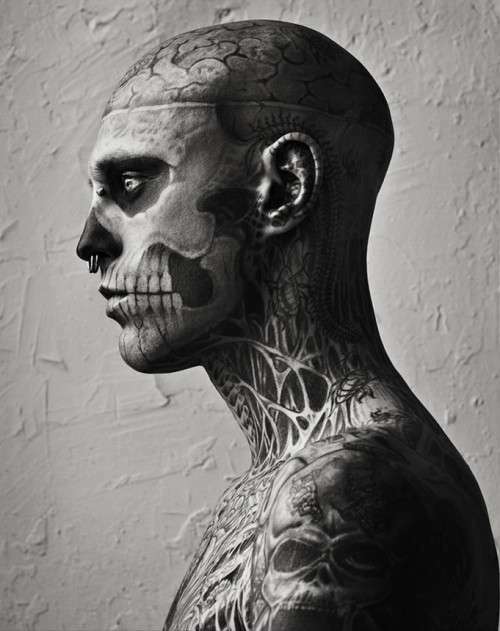 As a testament to the power of zombification in our culture, zombies have also seeped into our fashion spreads for some eerie, but beautiful pictorials. The History of "Abraham Lincoln: Vampire Hunter"